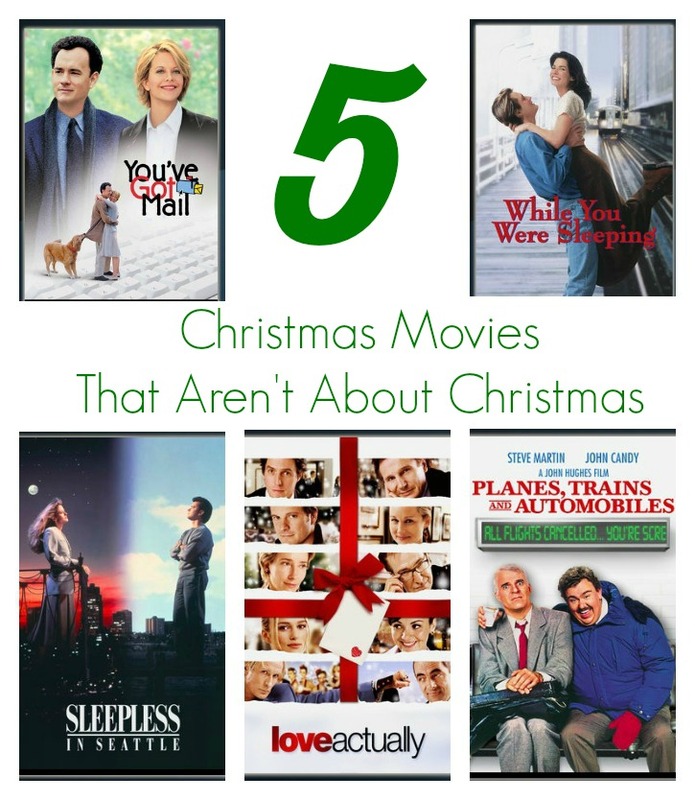 This post on 5 Christmas Movies That Aren’t About Christmas is in partnership with Netflix as part of their #StreamTeam!
! Christmas is my absolute favorite holiday and I love to just soak it all in! But after the holidays, that doesn’t mean, I don’t try and sneak in a little Christmas fun. While I restrain myself from listening to my Christmas playlist on Spotify, I like to indulge in other ways like bringing out the lights (in appropriate colors of course) for any holiday I possibly can. The other way I get a little added Christmas spirit in December and throughout the rest of the year is watching Christmas Movies That Aren’t About Christmas. These are the movies that take place during Christmas that aren’t actually about Christmas itself…it’s a normal story that just happens to take place during the holiday season. While these primarily romantic movies are just 5 of the great choices on Netflix streaming choices, when you add Netflix mail order movies to your subscription you can find others for the man in your life that take place at Christmas too like Lethal Weapon, Batman Returns, and Die Hard 1 and 2. 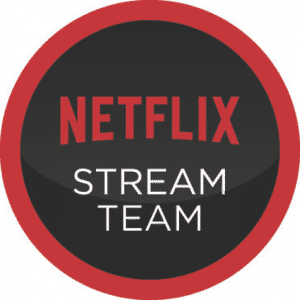 If you’re looking for some movies for the Best Christmas Movies for Kids on Netflix Streaming. What are your favorite Christmas movies that aren’t about Christmas? Great movies! My husband has Planes, Trains and Automobiles in our queue, we are going to watch it soon. you know what? I’ve not watched Planes, Trains and Automobiles too! Looks like something I really have to check out. I’ve seen all of these, but the last movie. These bring back memories! If there’s any kind of Christmas scene in a movie, it always makes me feel happy. I love these that you picked out! These are such wonderful movies; it’s no wonder they are classics and timeless!